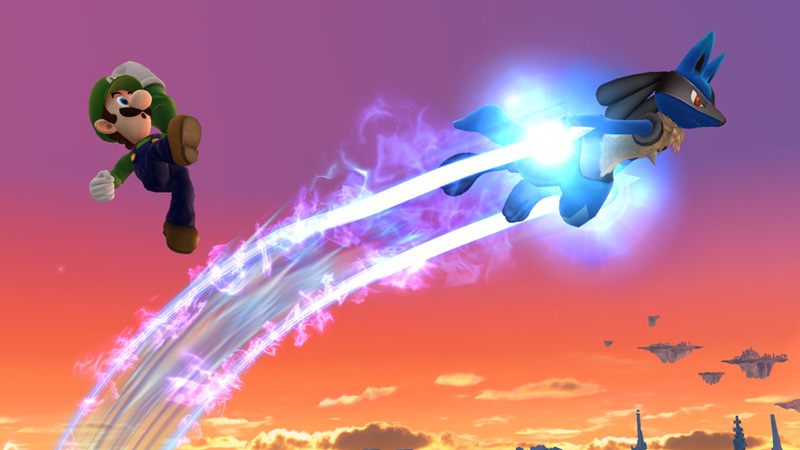 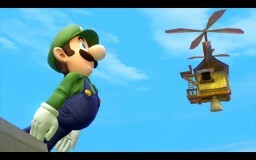 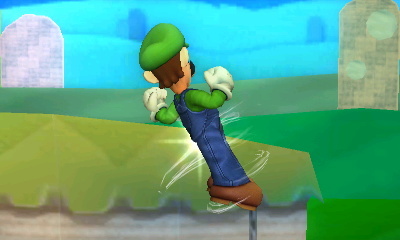 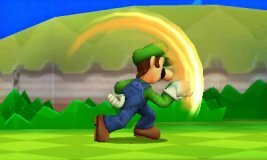 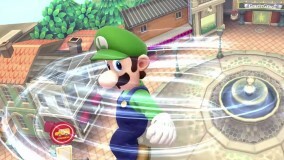 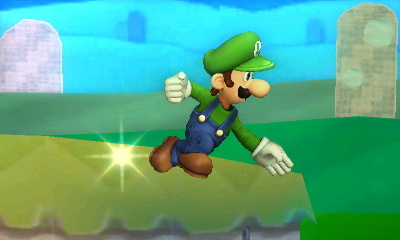 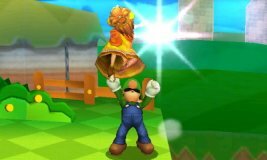 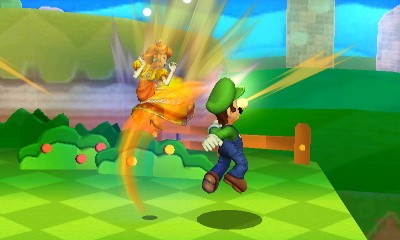 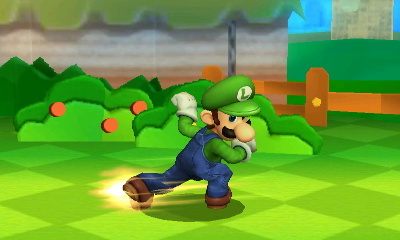 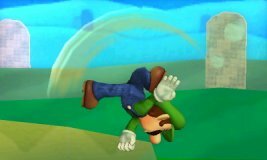 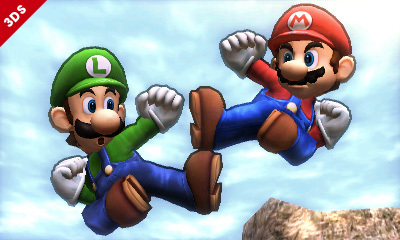 Luigi’s Fireballs travel through the air, as opposed to bouncing on the ground. 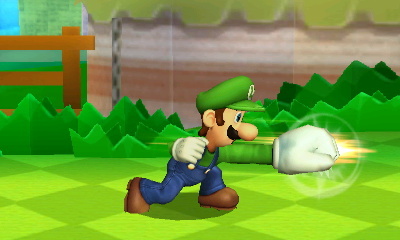 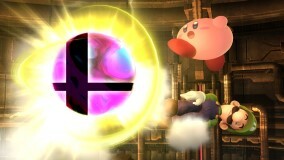 Sweetspot a Super Jump Punch to do the Fire Jump Punch, which deals high knockback and damage. 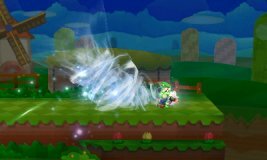 The chargeable Green Missile can misfire. 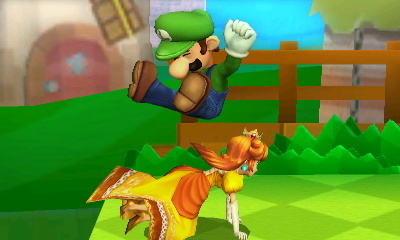 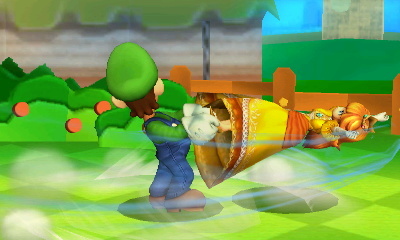 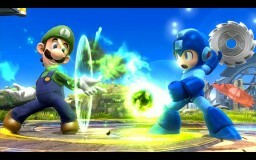 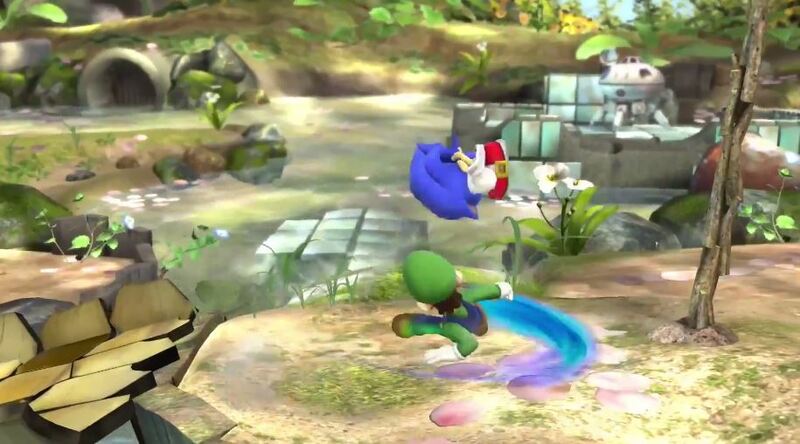 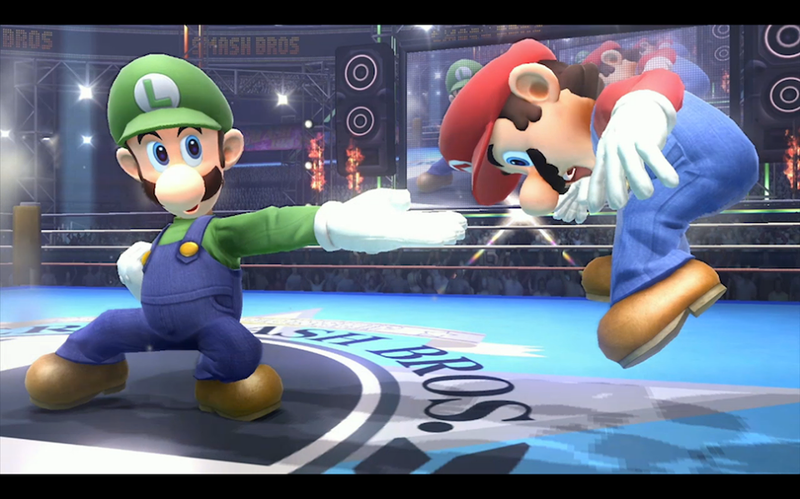 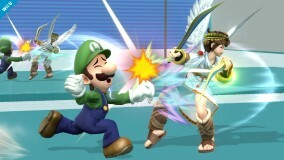 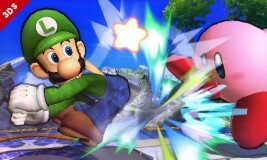 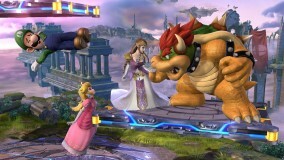 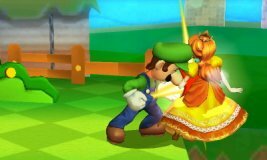 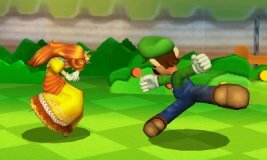 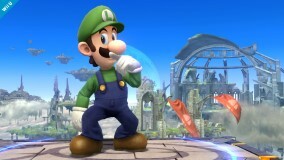 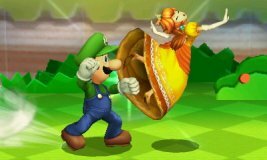 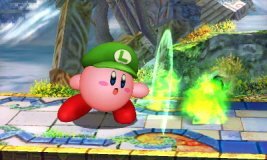 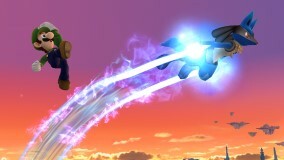 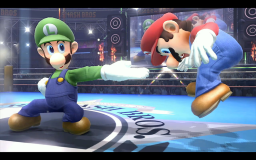 A misfire deals more damage but may send Luigi further than desired. 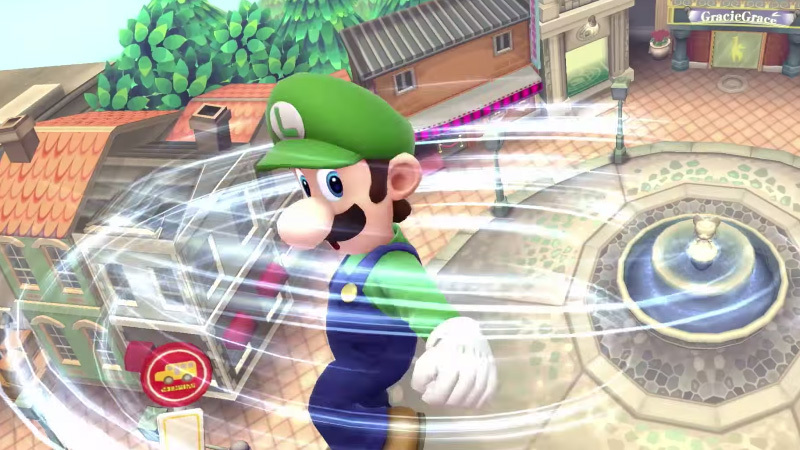 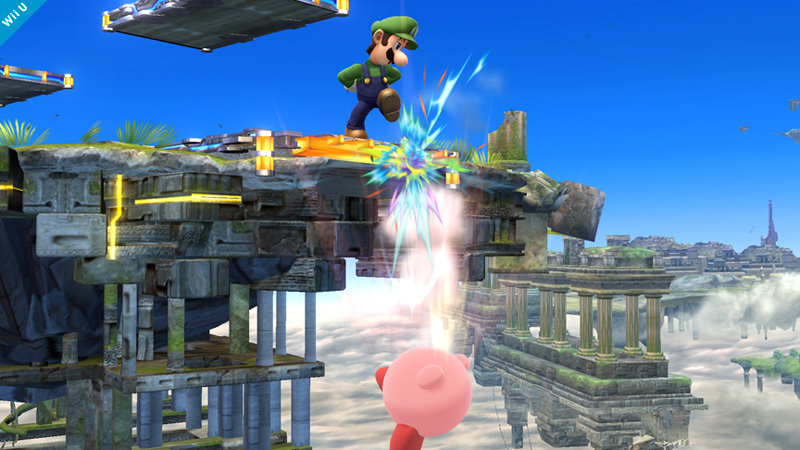 Tap the Special Attack button repeatedly during the Luigi Cyclone to gain some vertical height.